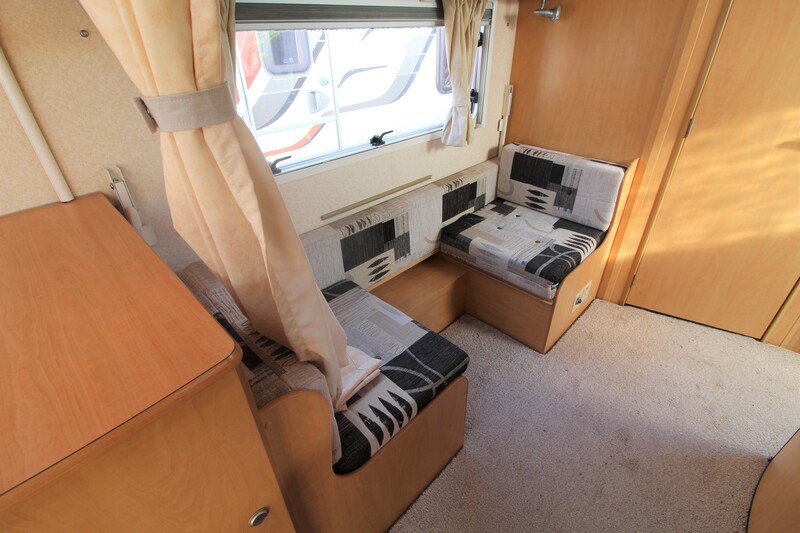 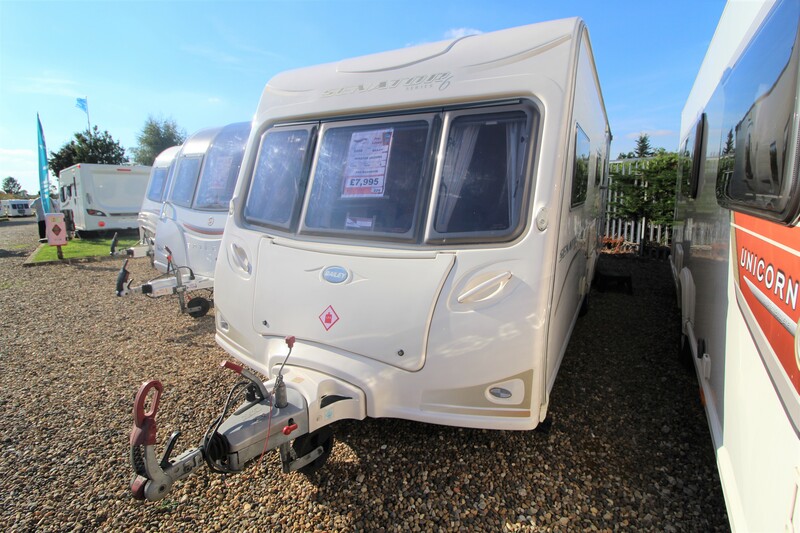 The lovely 4 berth Bailey caravan is great for families. 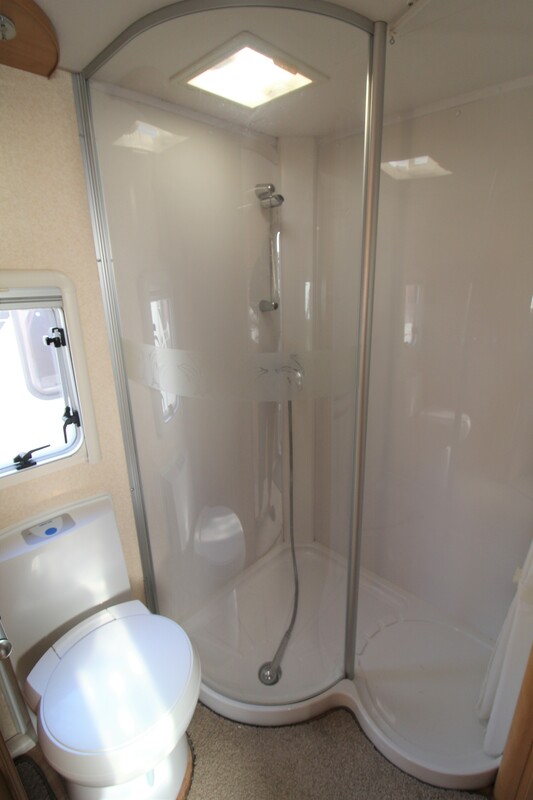 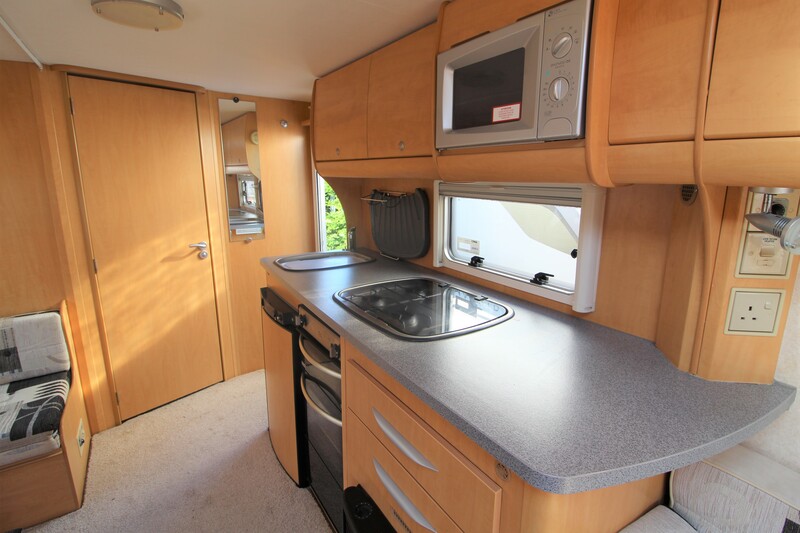 The Bailey Arizona contains a side dinette layout and end washroom provides plenty of living space for the whole family. 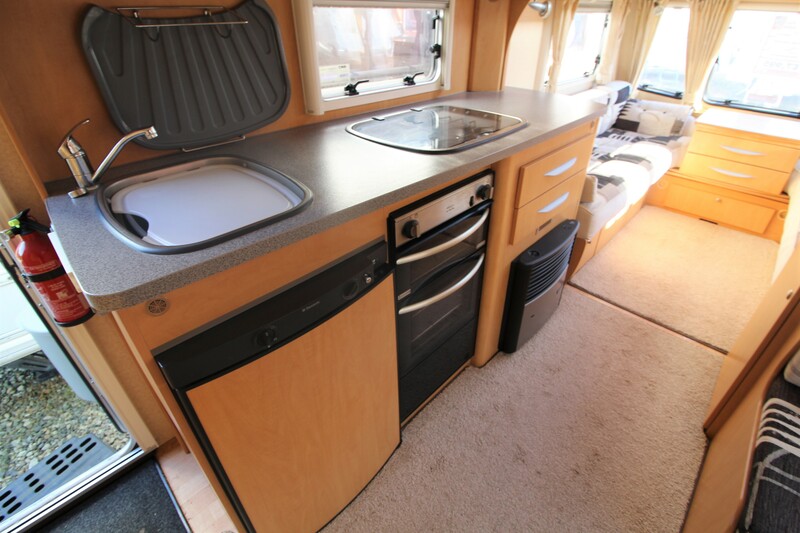 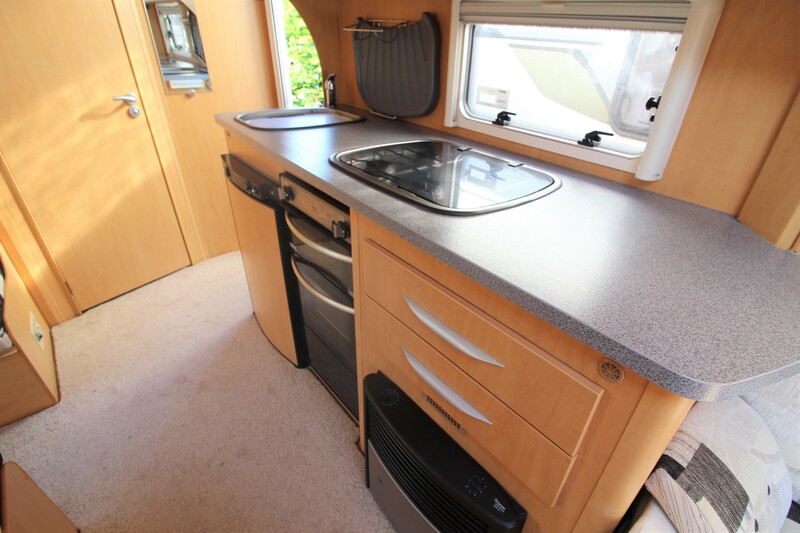 The kitchen comes complete with an oven, hob and grill and would make a perfect starter van for anyone ready to explore the great outdoors! 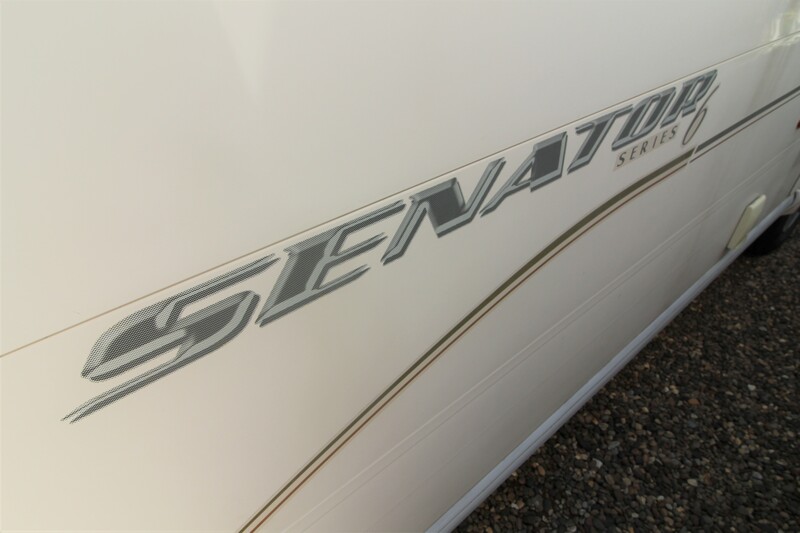 Don't miss out on the Bailey Senator Arizona! 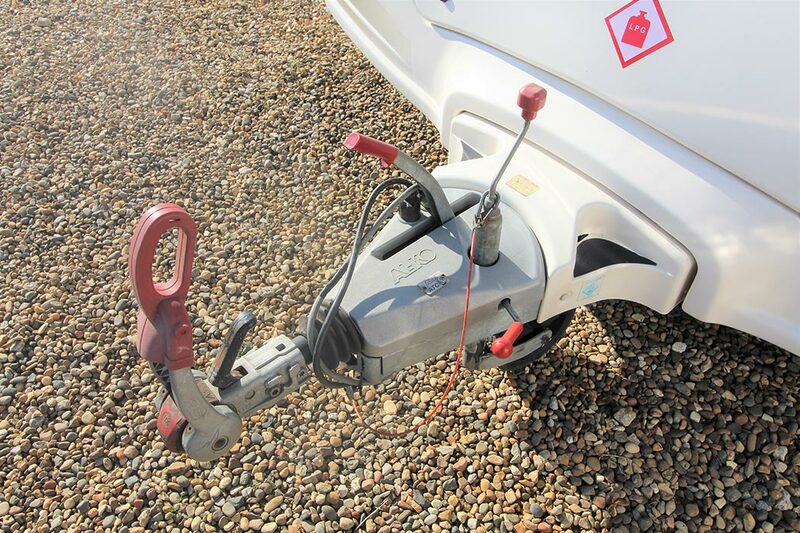 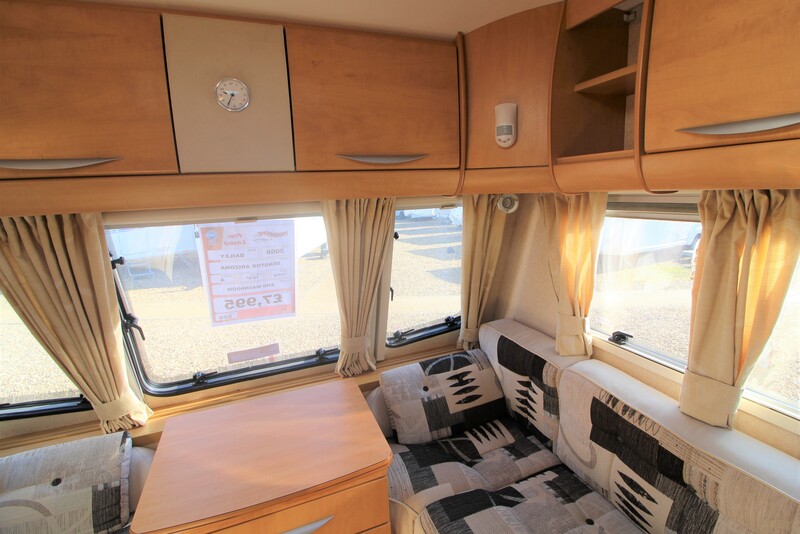 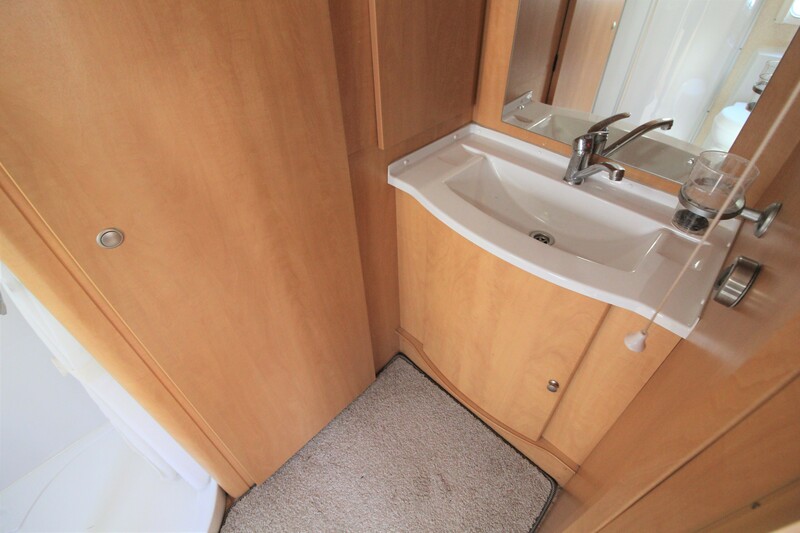 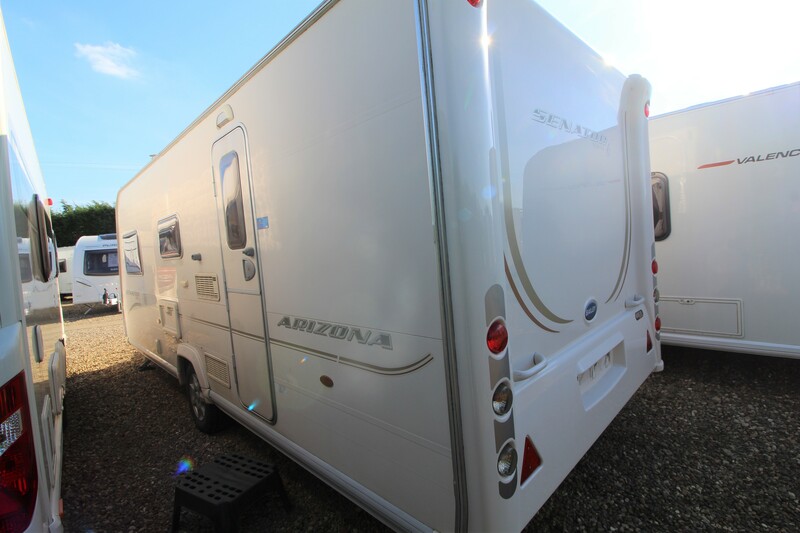 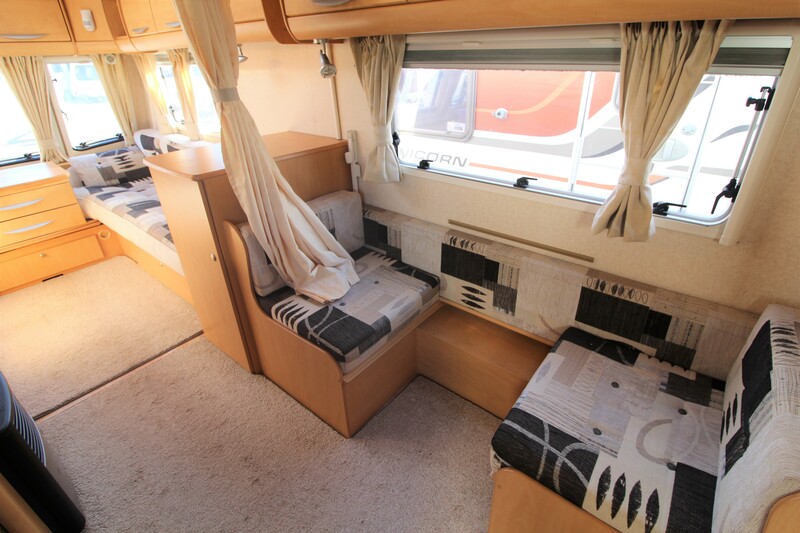 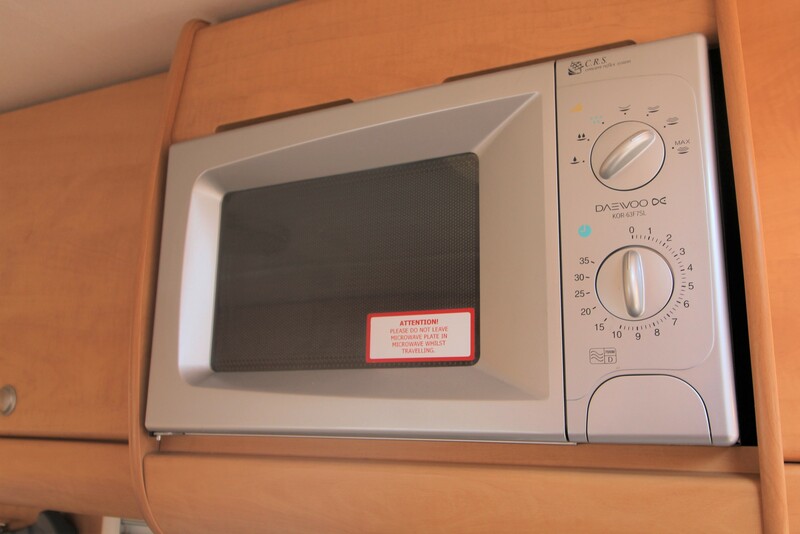 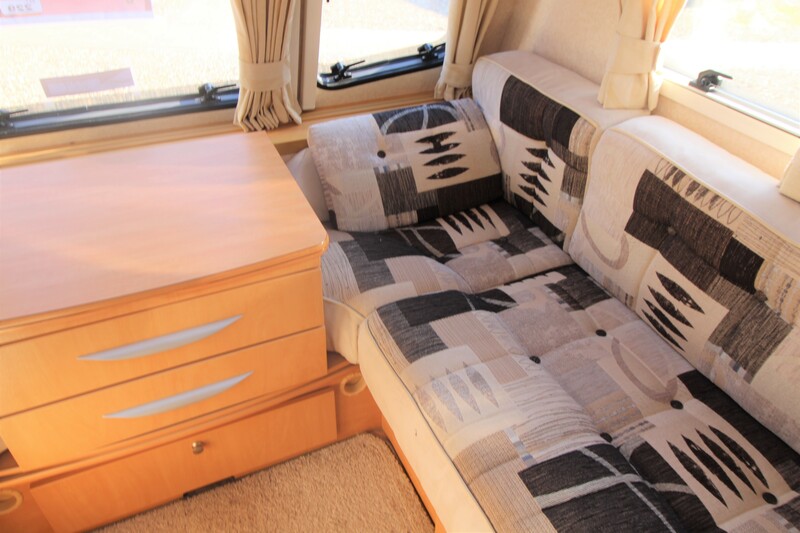 Whilst every effort has been made to ensure that the details of this caravan are accurate, please check with us that the information is correct and that the caravan is still for sale before travelling. 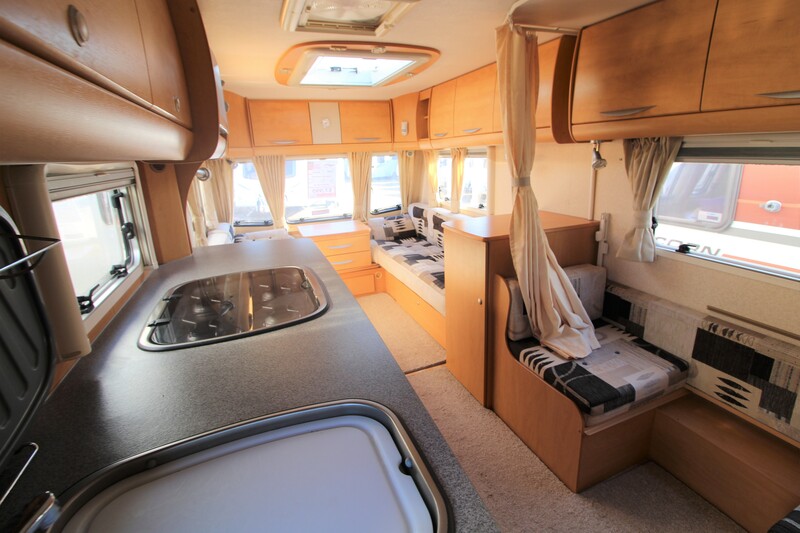 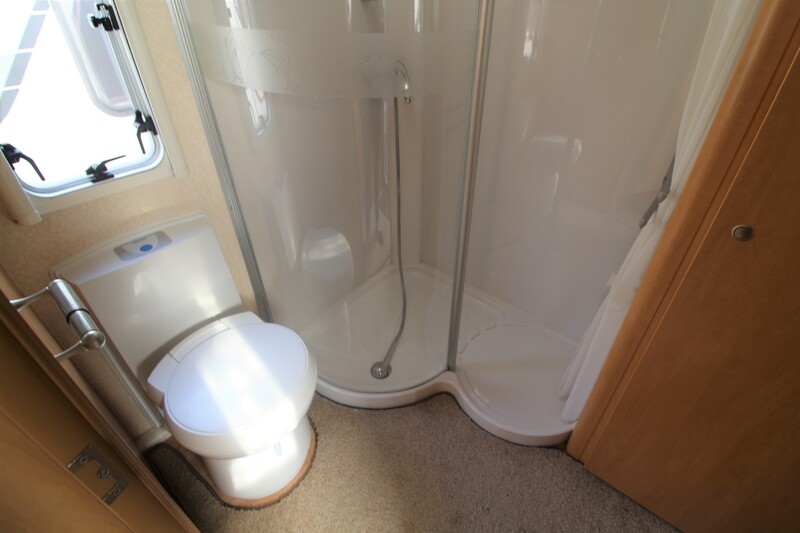 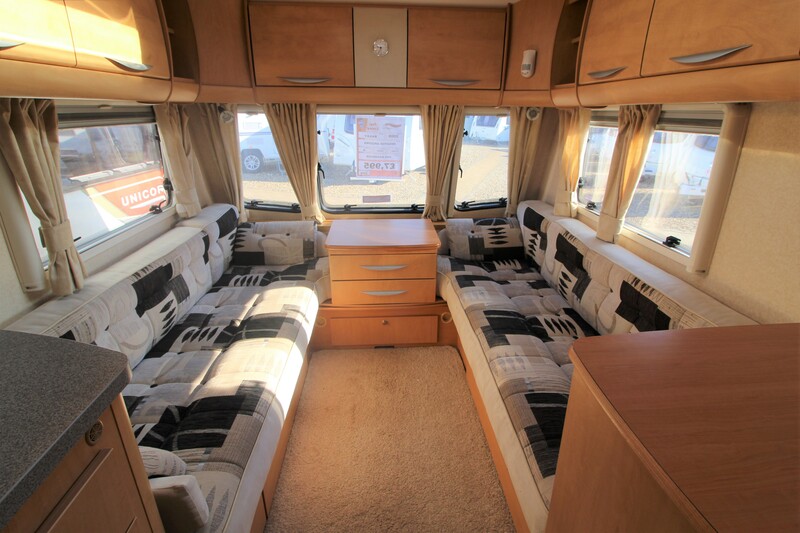 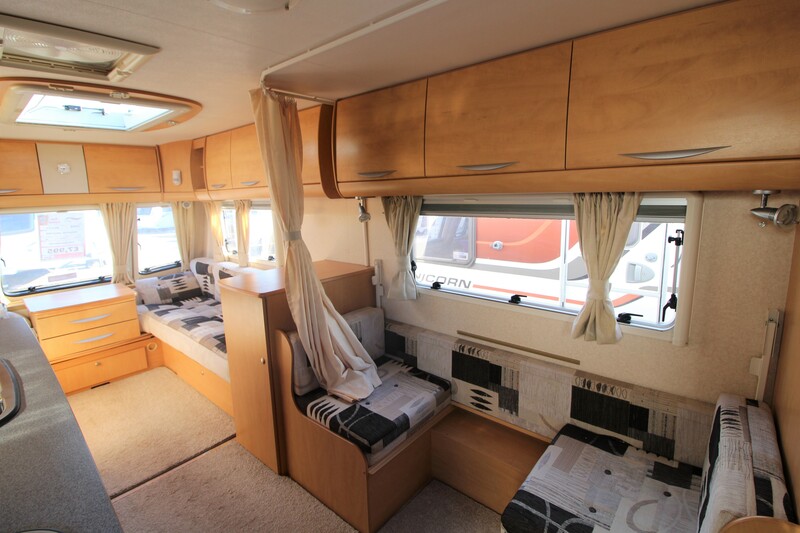 The cost of the caravan is spread over an agreed length of time at a fixed interest rate with a fixed monthly payment. 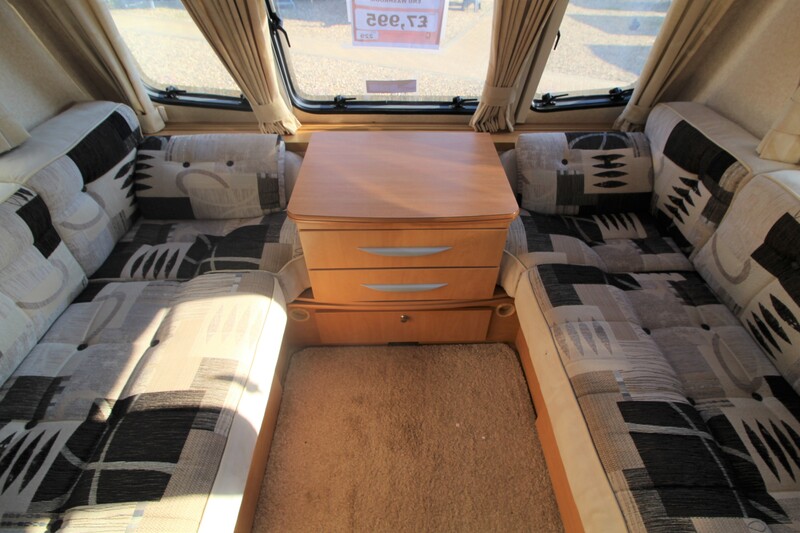 After the final payment, you own the caravan.